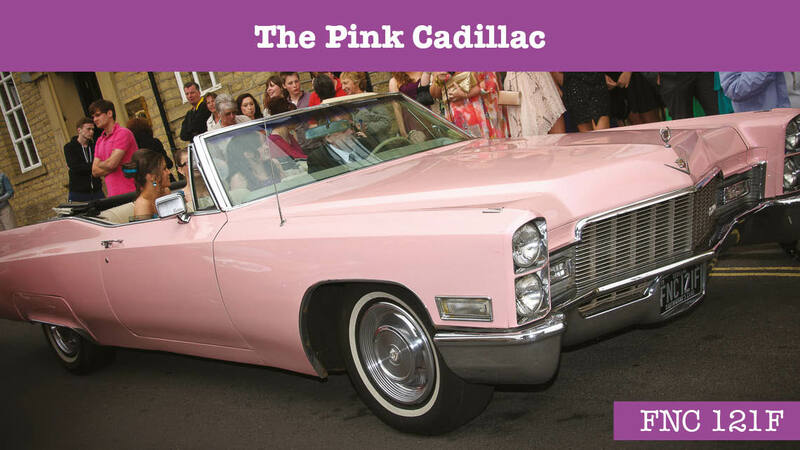 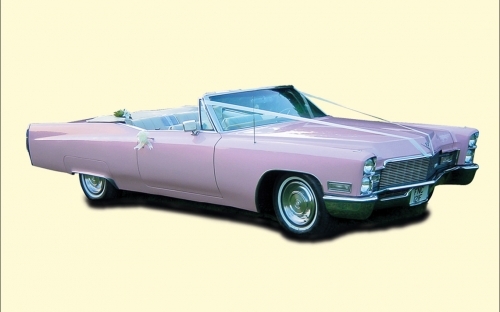 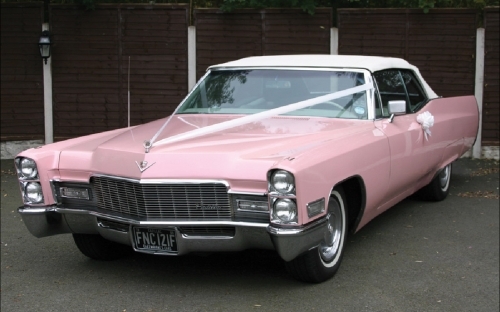 A truly amazing, all American 1968 Pink Cadillac, winner of Classic American Concourse Car and featured in the Cadillac Owners Club magazine. 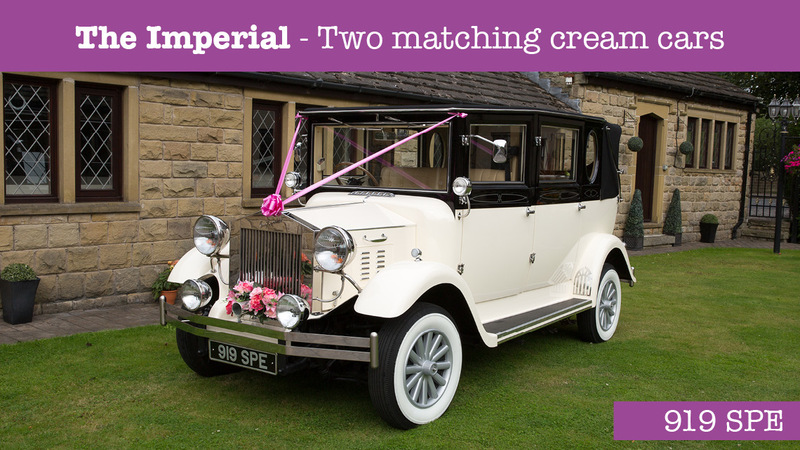 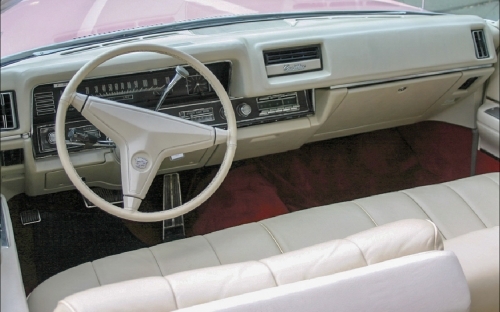 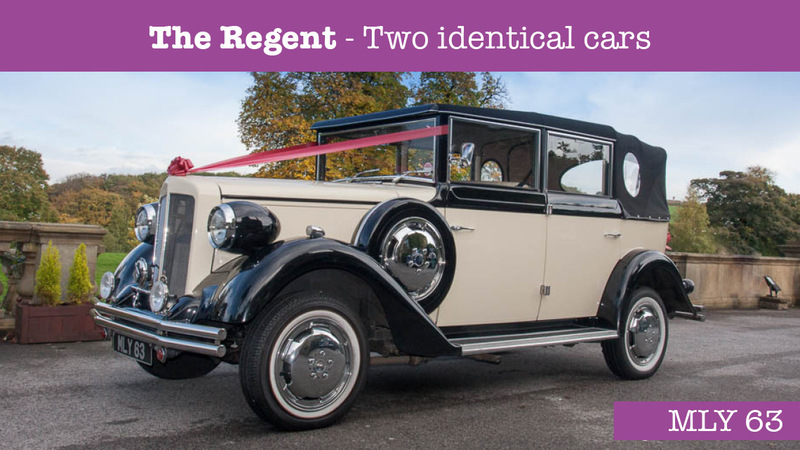 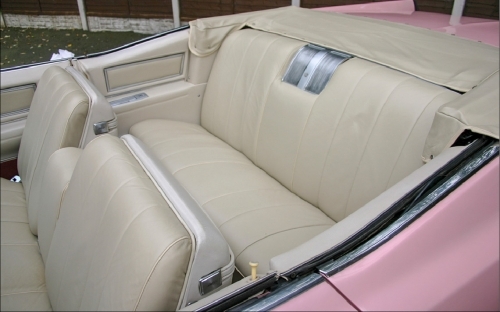 This car has been fully restored to an exceptionally high standard, finished in pearlescent pink with contrasting cream leather interior and complimented with chrome trim. 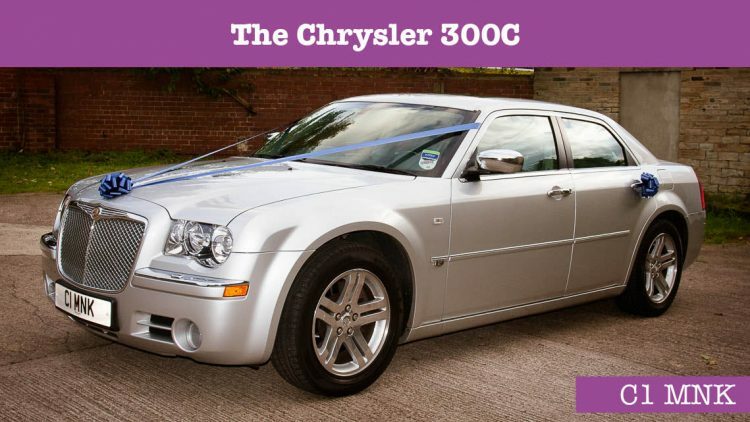 In short, a real head-turner! 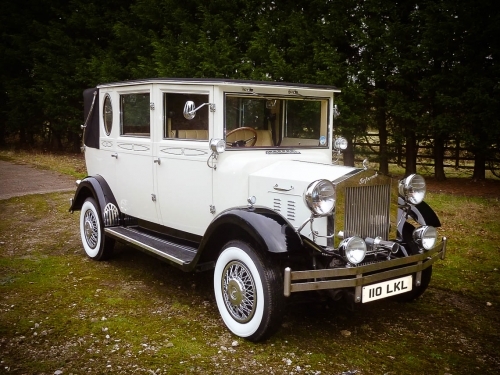 It seats 3 passengers in the rear and 2 in the front with the chauffeur. 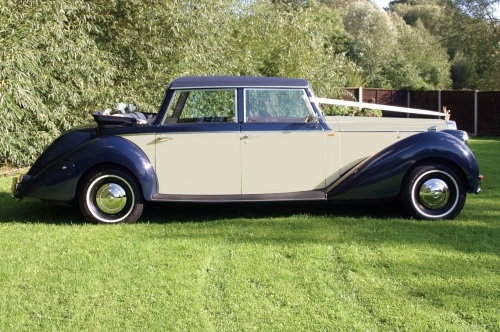 The car has been used by the Arctic Monkeys for their new DVD and Video. 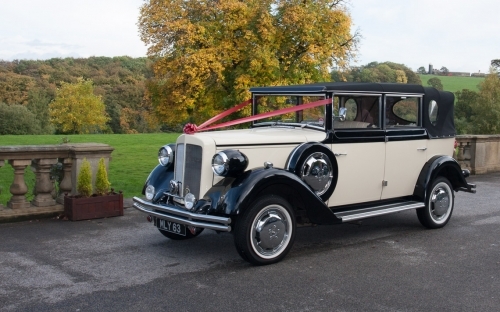 It can be seen at Albert Docks in Liverpool with the Beatles Story. 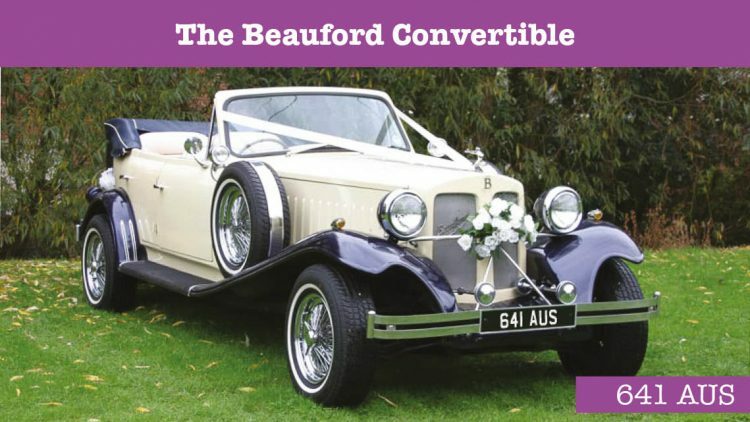 Also used to promote the film ‘Spend Spend Spend’ with Vivian Nicholson, this concourse car was also used for the drive in movie Grease!! 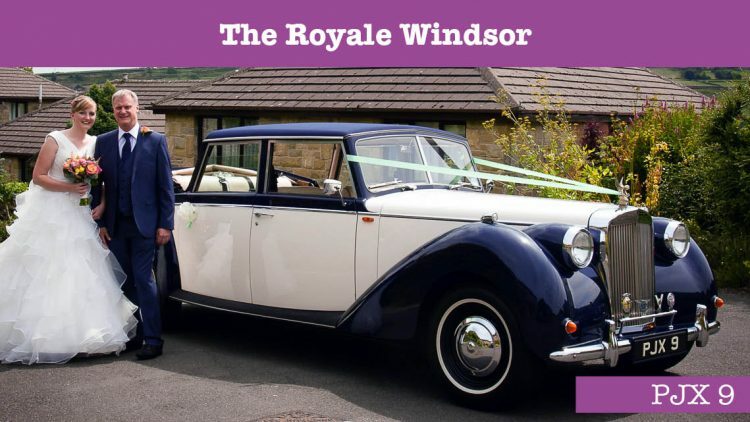 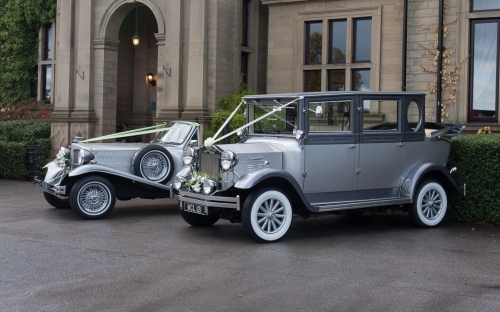 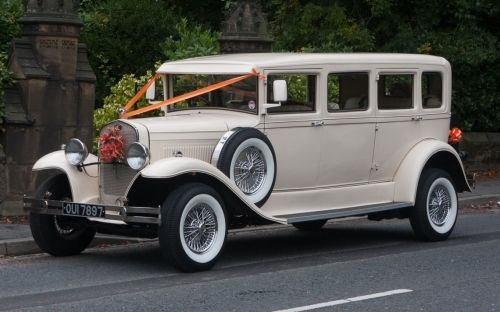 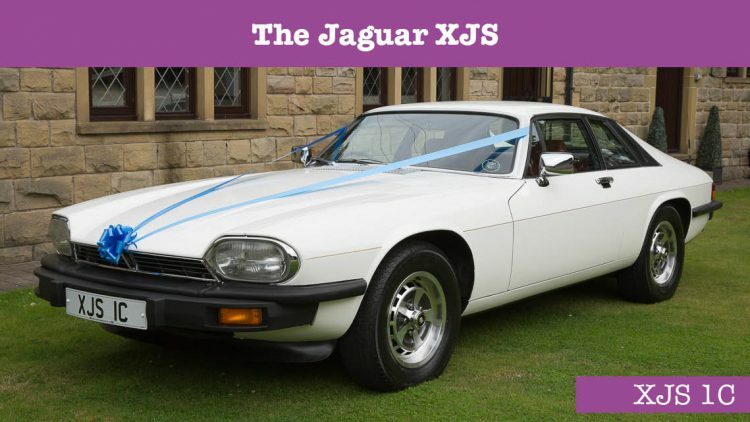 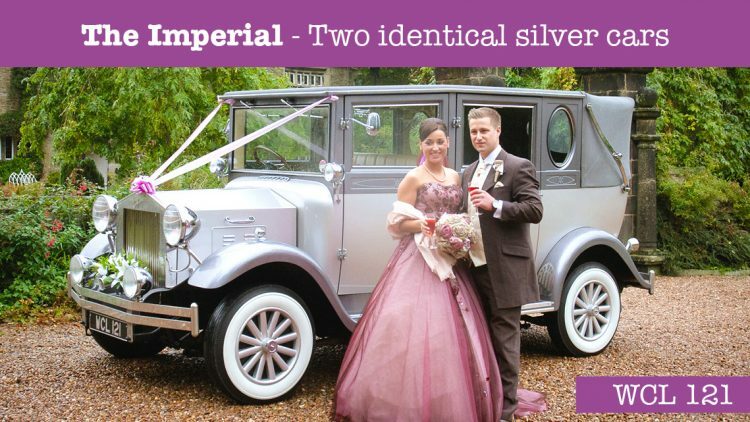 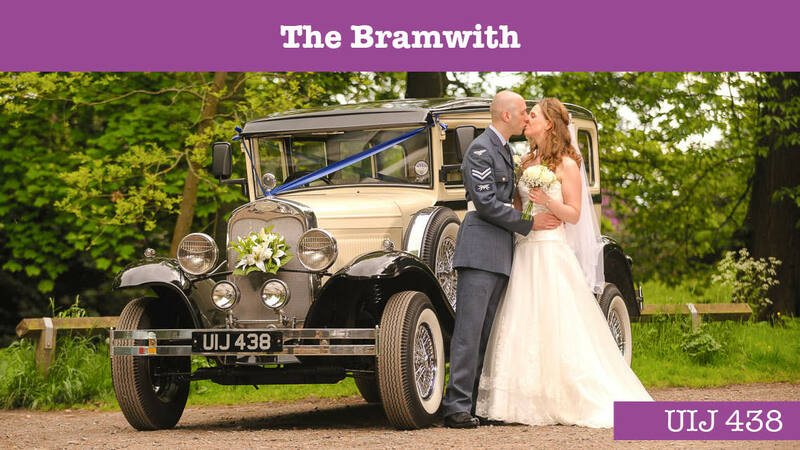 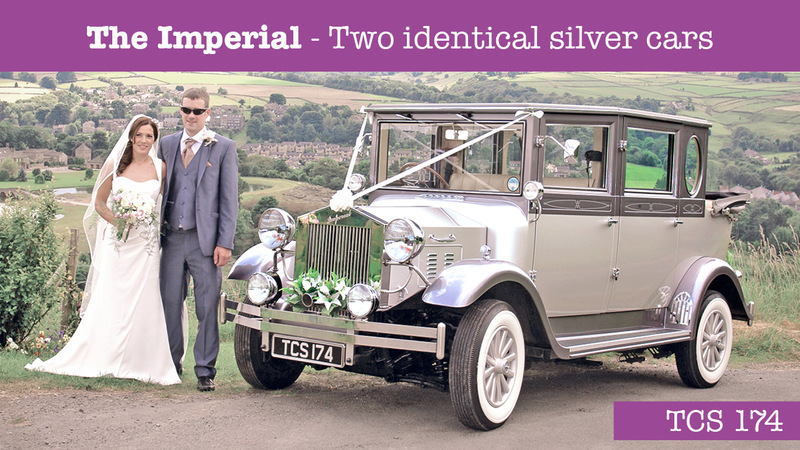 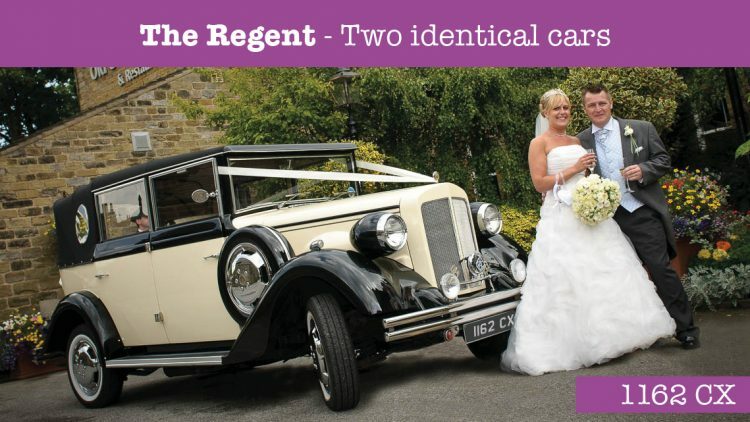 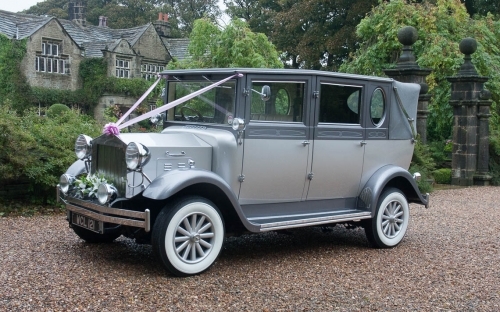 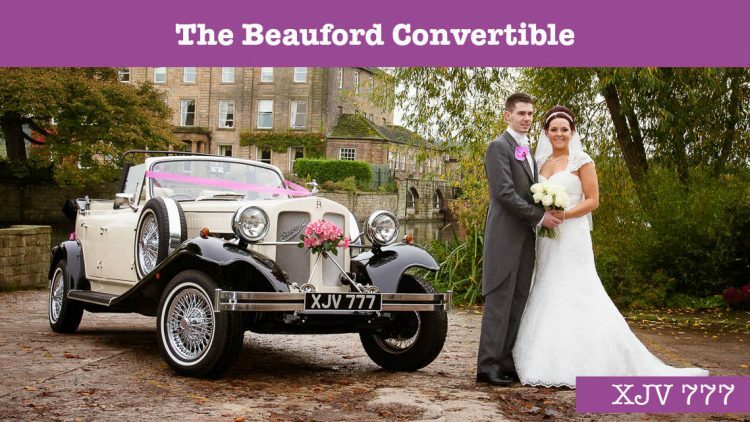 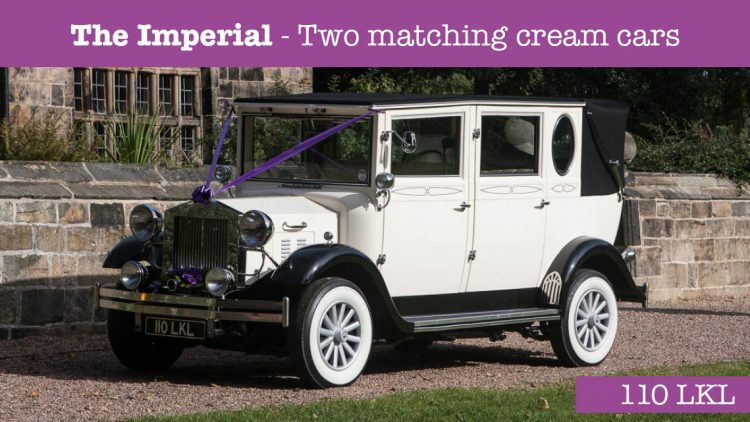 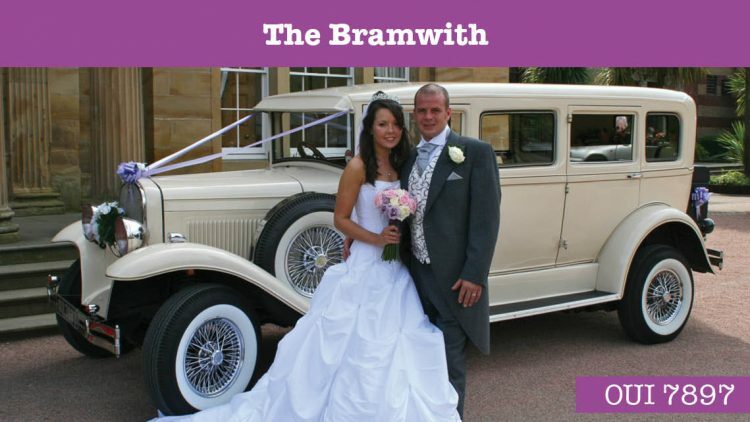 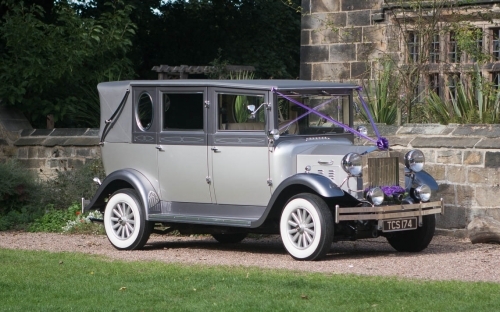 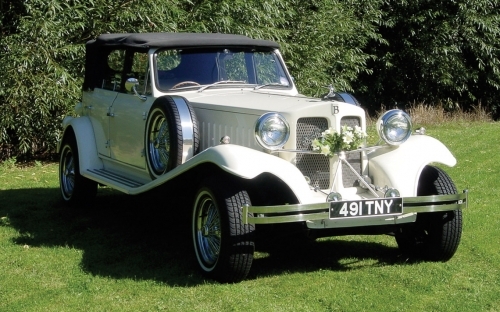 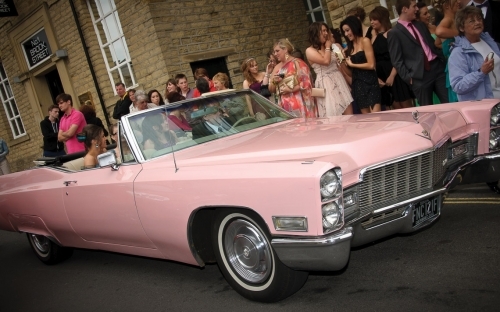 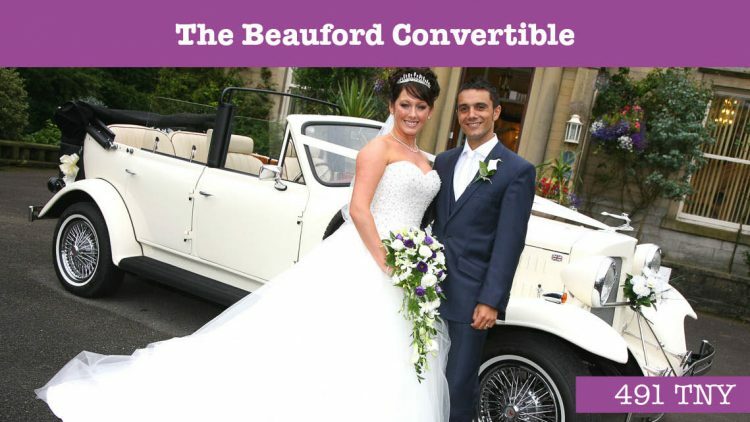 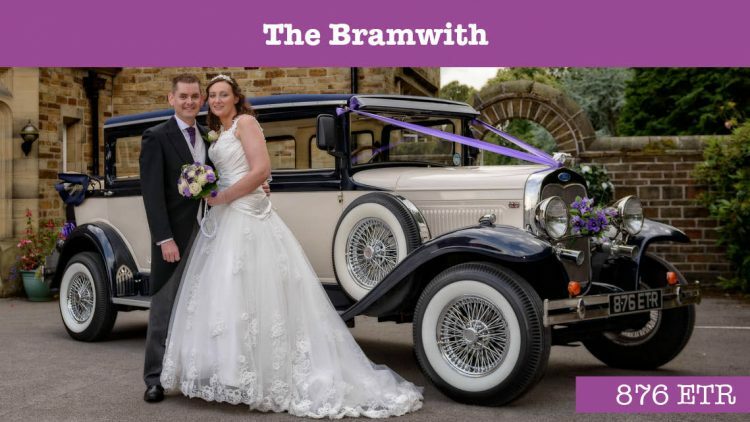 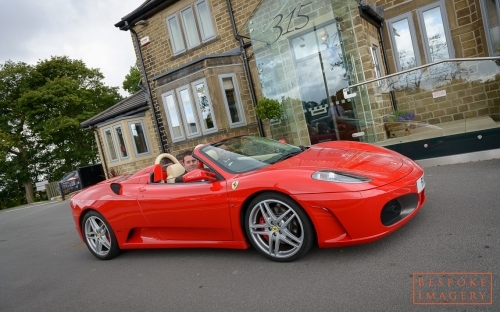 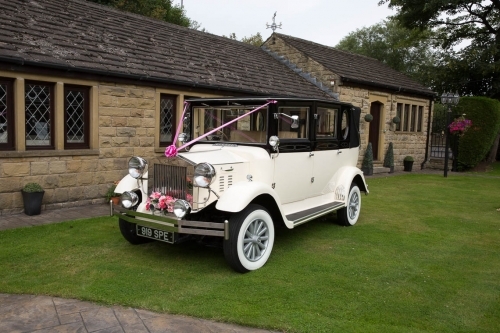 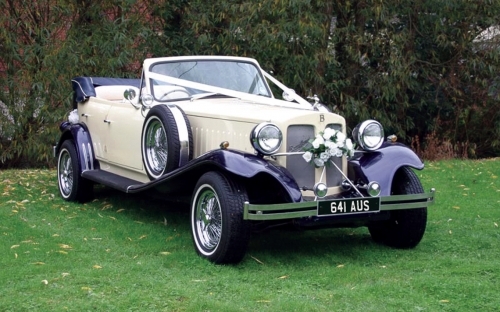 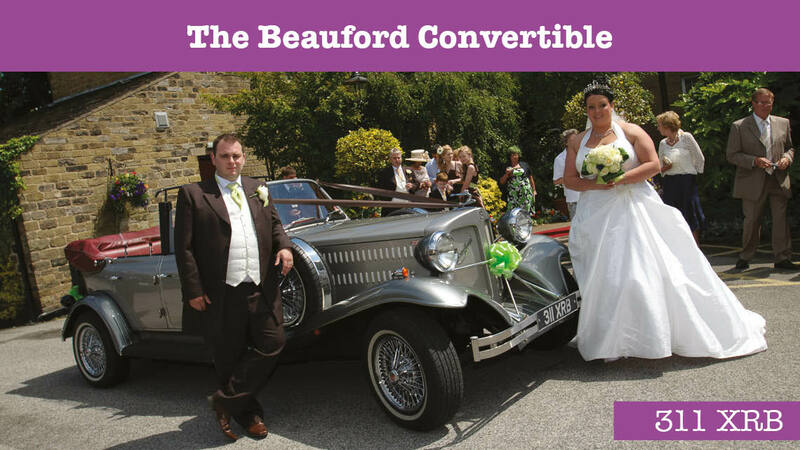 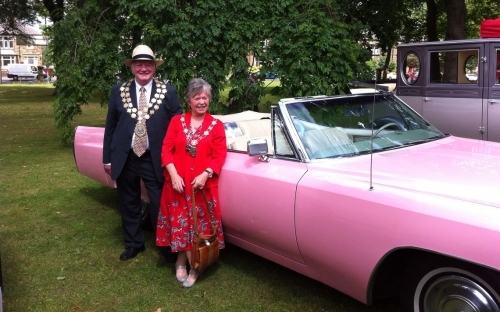 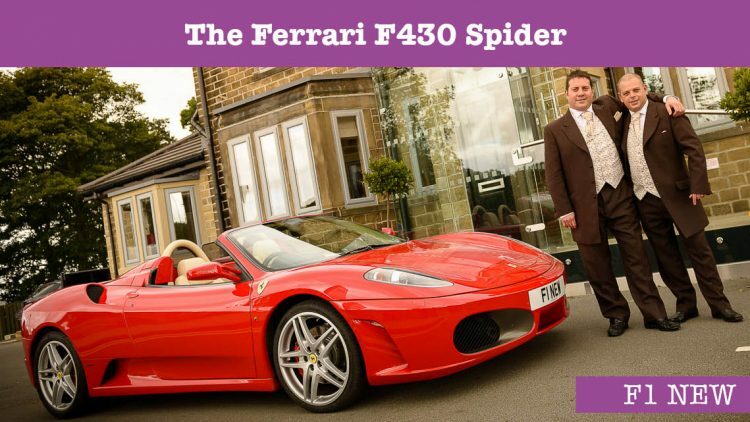 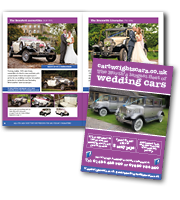 When used as a wedding car it comes complete with ribbons, flowers and a bottle of bubbly.